Colorful, soapy, clear all describe the first Santa Barbara Public Library System summer reading program event, according to the children attending. 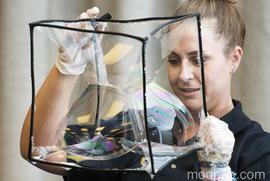 On Tuesday, Santa Barbara's Central Library hosted Los Angeles-based interactive show "BubbleMania," which entertains and educates its young audiences by sharing the science behind bubbles. The event was all about bubbles, so "Bubblologist" Jilber Ferri asked the children to describe them. 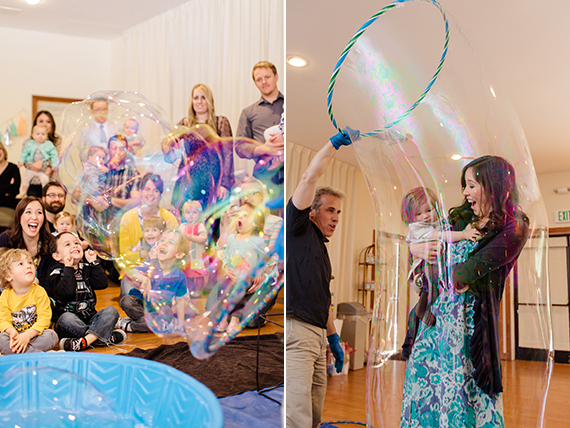 Mr. Ferri entertained the nearly 200 attendees, primarily 3- to 10-year-olds and their parents, with his deft manipulation of bubbles. 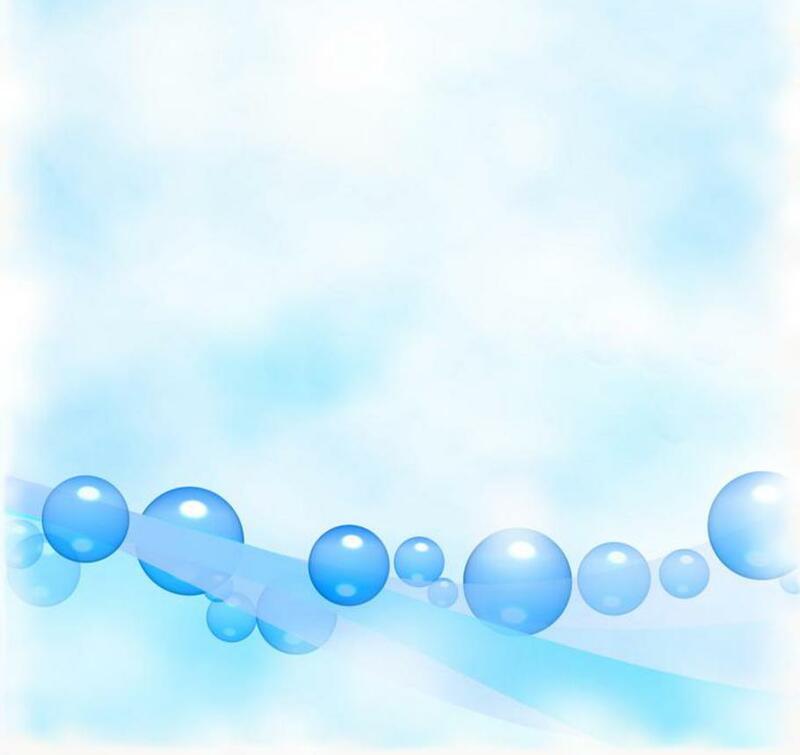 "Are you ready for some big bubbles?" he called out to the delight of the crowd. Big bubbles were definitely part of the show. Some of the bubbles that Mr. Ferri released to float over the children were bigger than their heads. But even bigger ones came later when Mr. Ferri took out a hula hoop-sized ring to create giant bubbles. Besides entertaining his audience, Mr. Ferri educated them, discussing the science behind bubbles and detailing their shapes and reflective qualities. 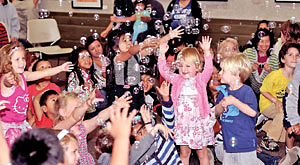 This marks the second year "BubbleMania" has been featured at the Santa Barbara Public Library, said assistant children's librarian Nuvia Alvarez. "It's a great crowd-pleaser. this is our biggest event so far. It was hopping in here" Ms. Alvarez said. "" 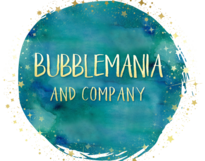 Perhaps the biggest hit of the party was the “bubbleologist” from Bubblemania and Company. They were amazing to work with from start to finish. Jilbert was our performer that day and he was INCREDIBLE. Check out my faces in the photos… I think it’s plain to see that I was his biggest fan. His fun show kept everyone entertained — he was funny, educational, friendly and a consummate professional. After his magical show (which concluded with him putting willing volunteers into giant bubbles! ), he had set up equipment in the courtyard for the kids to play with themselves. It made me so happy to see everyone rush out there to take their turn with the big wands and toys. Excitement bubbled with abandon at the wonderful shapes being created in the Stanislaus County Library’s basement.